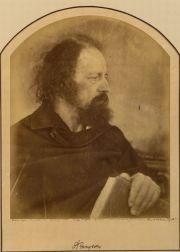 Save your search - find out immediately when "Alfred Lord Tennyson" is available at auction! 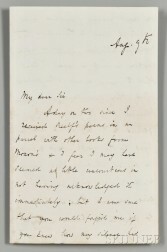 Tennyson, Alfred Lord (1809-1892) Autograph Letter Signed, 9 August . 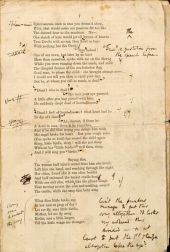 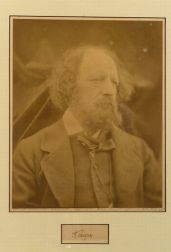 Tennyson, Alfred, Lord (1809-1892) Queen Mary, Author's Presentation Copy. 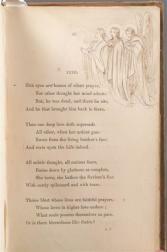 Dore, Gustave (1832-1883) Two Illustrated Volumes. 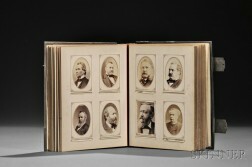 Decorative Leather Bindings, Sets, Fifteen Volumes.